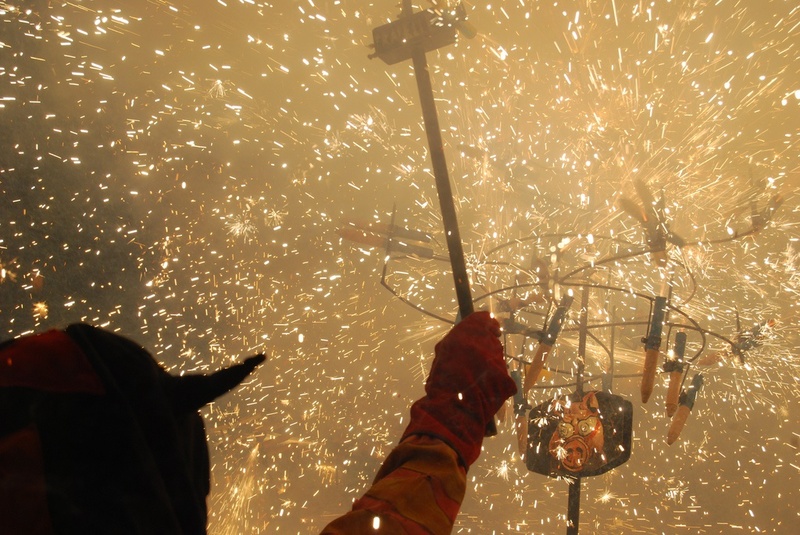 Celebration La Merce Barcelona celebrated with 1871, when the City Council was the first time a program of special events, dedicated to the patron Saint of Barcelona Virgin Merce *. 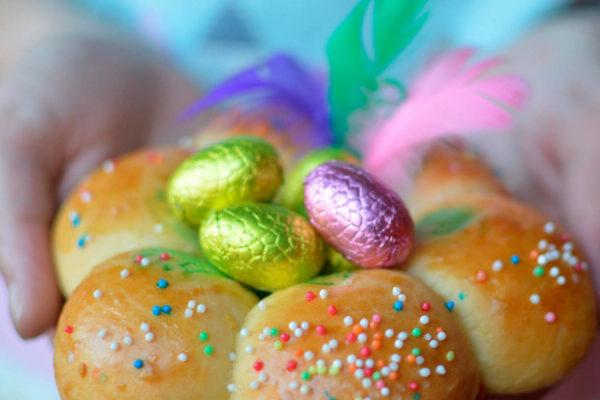 Celebration takes place every year at the end of September. 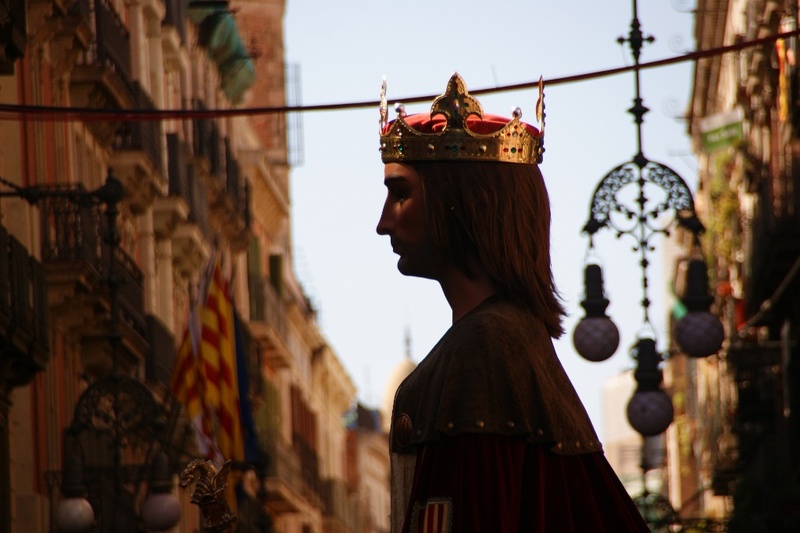 At the time of the holidays Barcelona chooses a sister city. 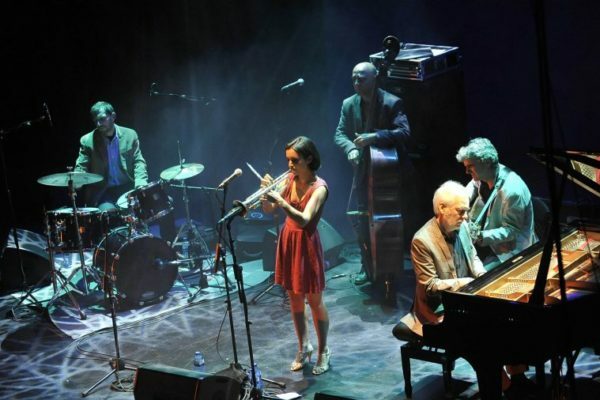 A couple of years ago it was a Petersburg, then Montreal, and this year, Stockholm will share with the Catalans and visitors their best shows and artists. AND, which is especially nice, All festival events are free of charge. 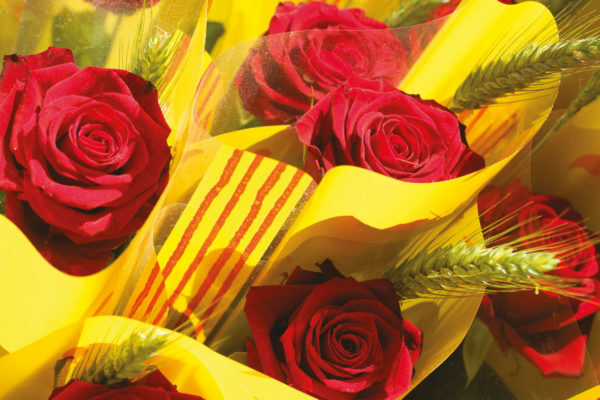 But first of native Catalan. 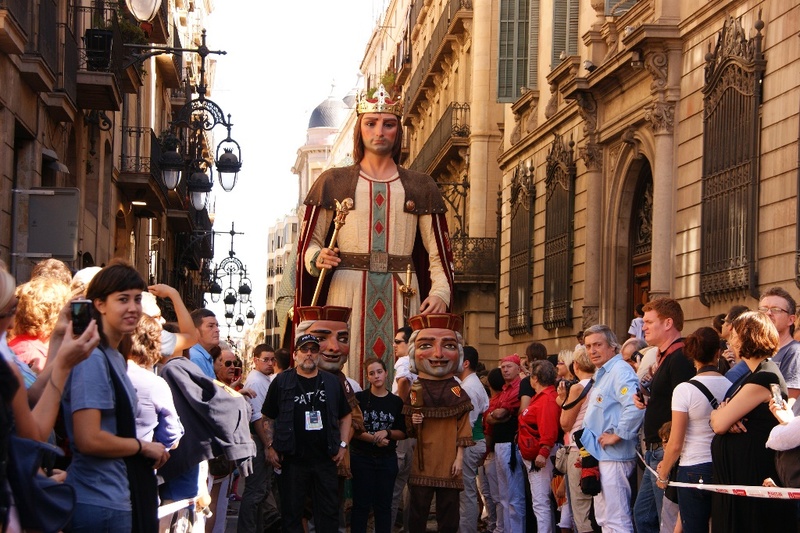 None of the Catalan holiday is complete without a giant dolls. Heavy dolls are made from papier-mache, and manage them - a real art. 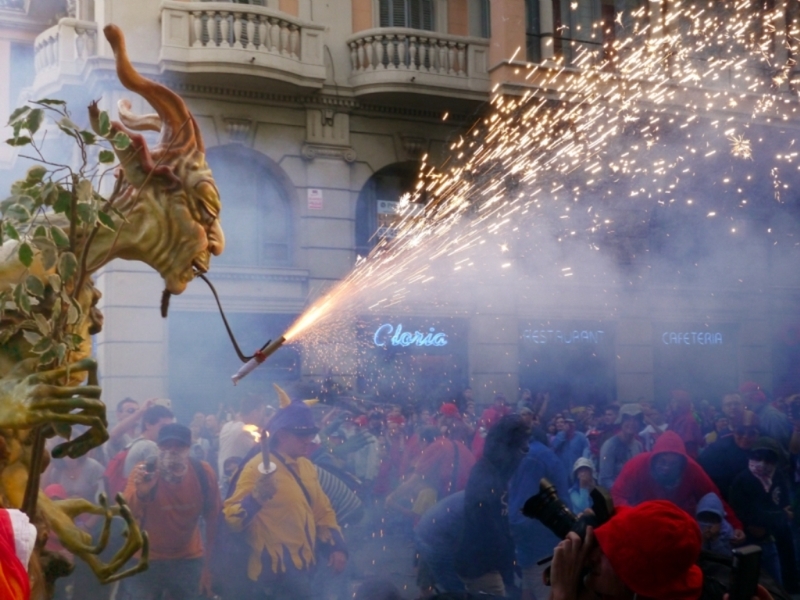 Besides the giants parade for the festival traditional procession of fire-breathing dragons, devils and other vermin on streets and human Gothic quarter pyramid "Castells". 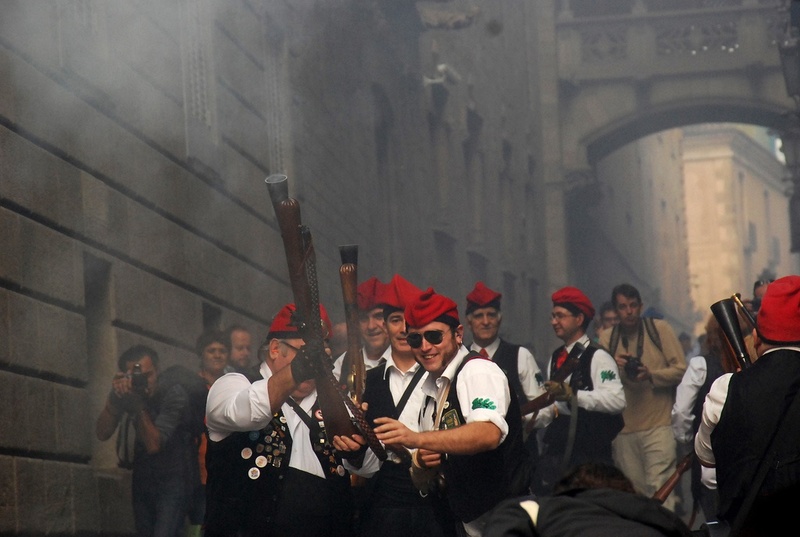 During barselontsy sardanu dance festival - the national Catalan dance. The program includes more than 500 activities, it is impossible to describe them all. 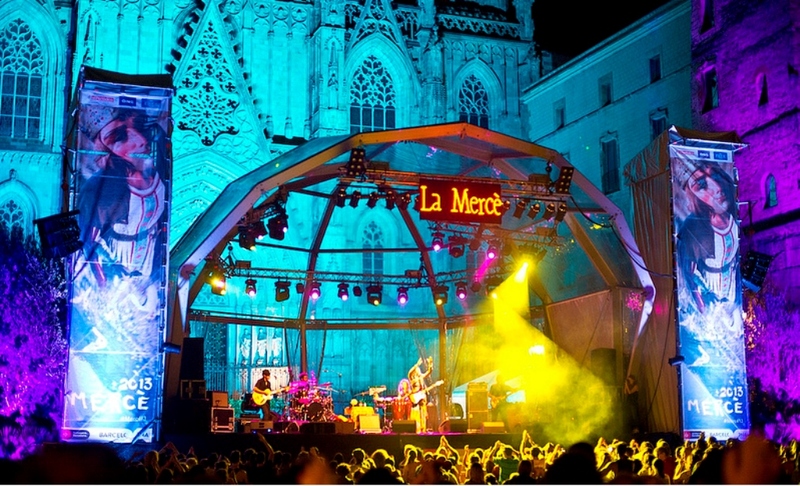 Performances start in the morning and lasted till night, This and numerous outdoor music performances, concerts, circus shows, as well as performances, exhibitions and more. 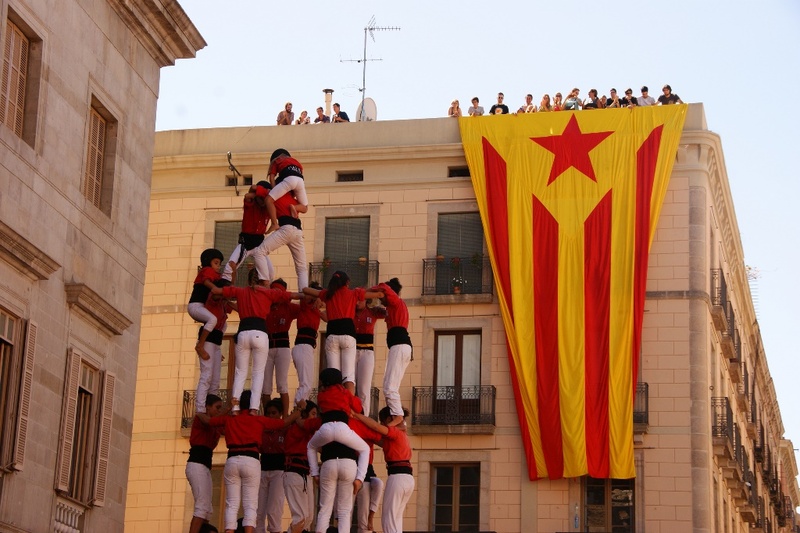 - Plaça Sant Jaume. 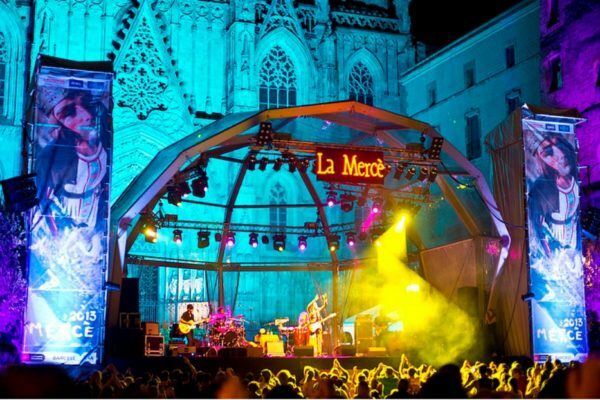 In the evening of Friday, September 19th at 19-00 there will be the official opening of the festival of La Merce. In the evening, on the facades of buildings of the town hall and the mayor will broadcast the original video projection. On Saturday, 18-00 Here begins the parade of fire-breathing beasts. 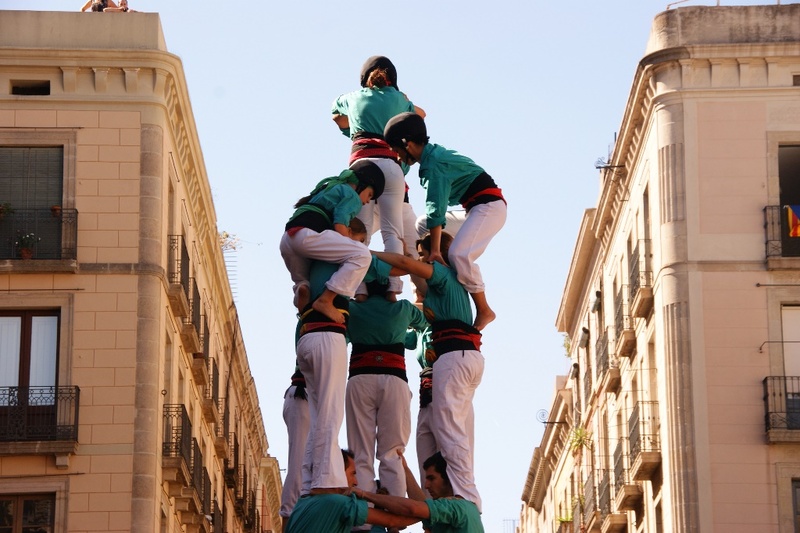 On Sunday, 11 am come to this area to look for unusual human castles Castells. A Sunday evening in 18-30 here take their origin crazy fire run "korrefog", which stretch across ulitse Via Laietana. 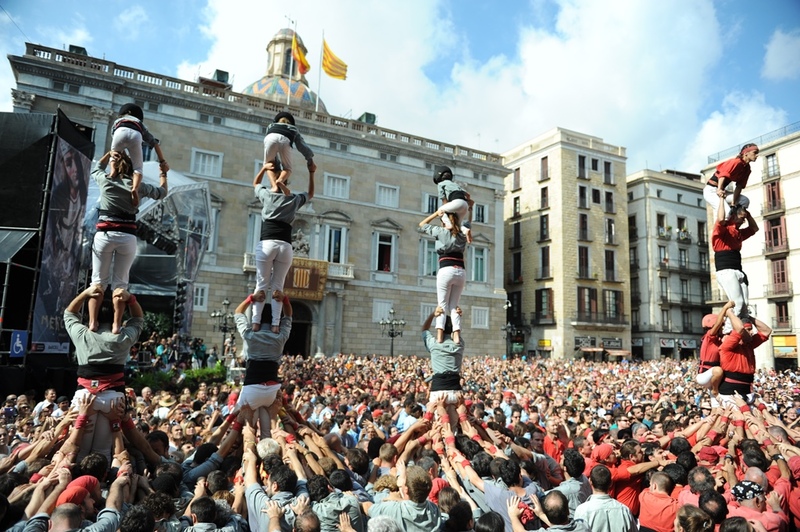 In the 24 th Wednesday 10 am at the San Jaume Square starts parade of giants, and in the afternoon you will again capture the spirit, looking at human tower. 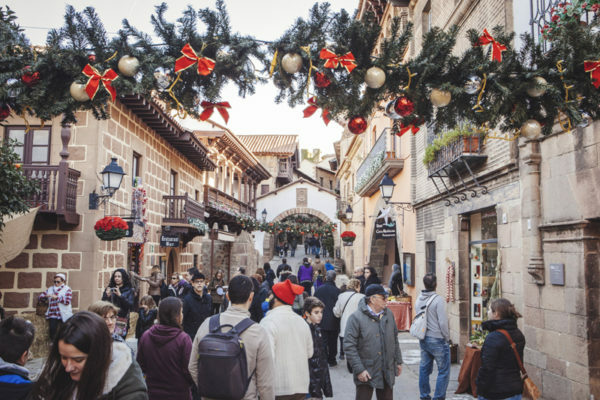 - Plaza Nueva / Cathedral Avenue. 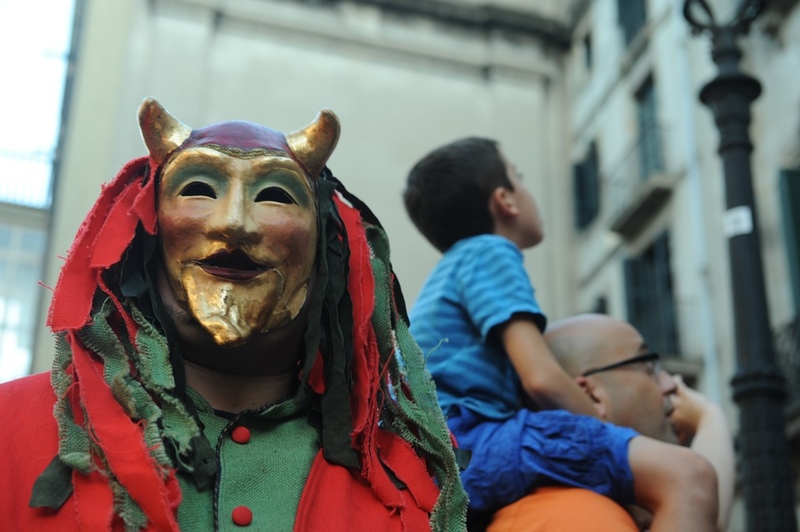 On Saturday, 18-00 in this area the national dance sardanu will dance in front of the Duomo. On Monday, 22 th in 20-00 here will make the Barcelona Symphony Orchestra, and in the 24 th Wednesday 8-30 morning early birds will be able to enjoy the choir and orchestra of the opera theater Liceu. – Forum. It is a modern exhibition complex, where the Primavera Sound. Located near the Metro Station, yellow line. During La Merce here, too, the music to the fullest. 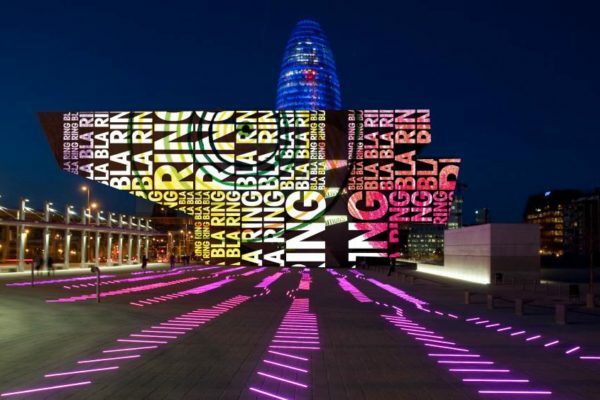 BAM Festival will take place not only in the Forum, but it will be here to play electronic music on Saturday night 00-00 to 2-30 night hours (subway in the night in Barcelona, ​​works round the clock). The full program of the festival BAM. 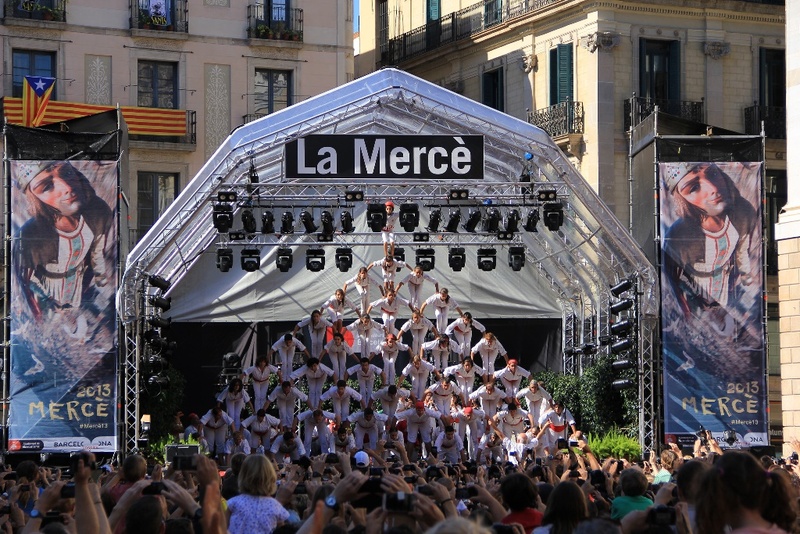 In addition, the festival will be concerts at BAM Plaza Catalunya and on the area Pl. Angels перед музеем MACBA. 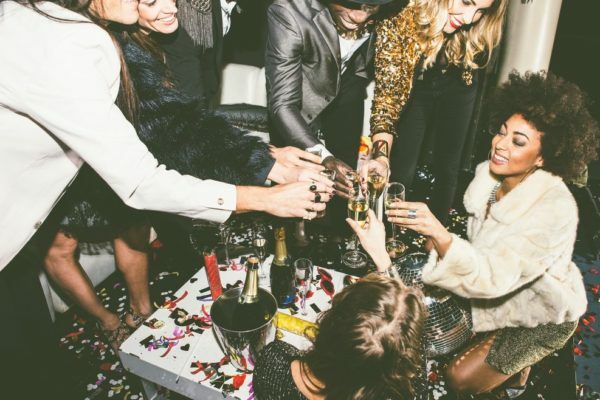 On Saturday, 23-00 before McBean will sound good electronic music from Filastine. - Park Citadel. The whole area of ​​the park becomes a festival platform annually. At this time, the main motive of ideas based on the puppet theater. In our promotional video the festival you can see a clear list of all participants. Do not miss! FROM 12-00 and until late at night in every corner of the park you will be waiting for something unusual. - The castle on the hill of Montjuïc. Here during the festival is bringing its spectacular show circus sister city. But this time, except visitors from Stockholm, at the site of the fortress and perform local circus artists. The show will take place on Saturday, Sunday and Wednesday from 11-00 a.m. to 20-30 evening. - Beach near the two towers. Here on Friday, Saturday and Sunday 22-00 held fireworks festival. This year, participating Azeyrbadzhan, Switzerland and Japan (each team for their evening show). 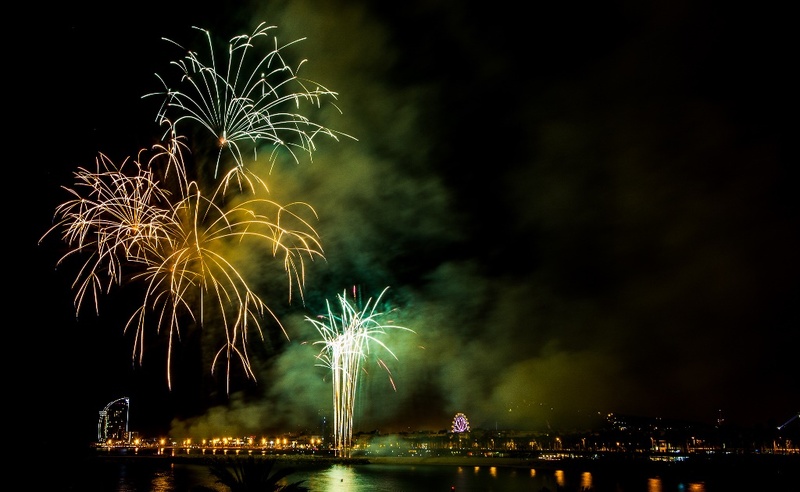 If you like colorful fireworks over the sea, it will show you exactly will appeal. 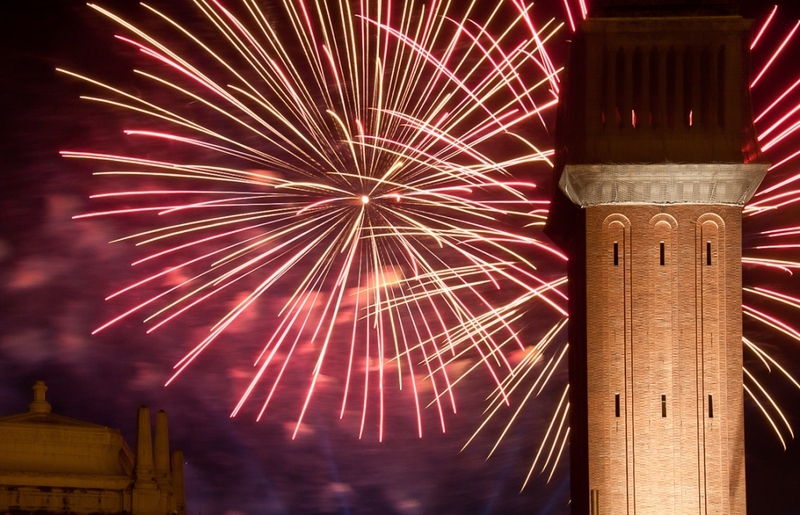 It closes a wonderful festival of La Merce Wednesday 24th splendid fireworks near the metro Espanya to Piazza di Spagna. exactly at 22-00 there will be the final show with music and the sky will be painted with colored lights. 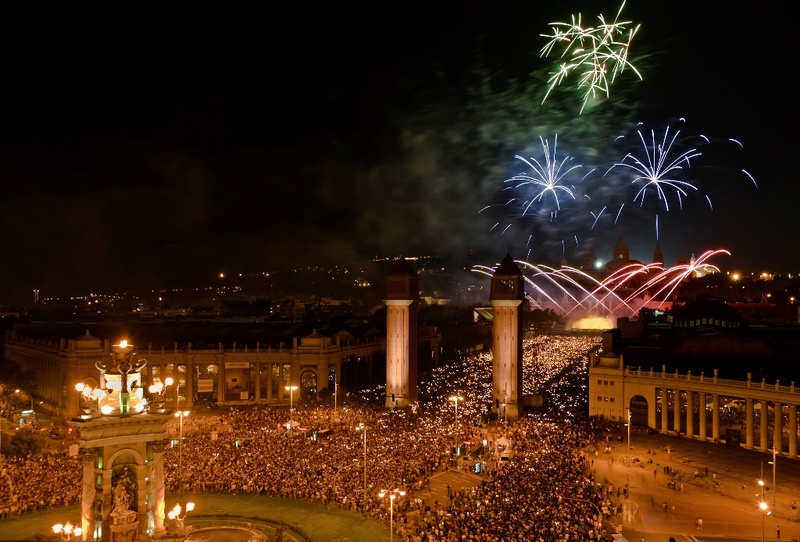 We wish you a good note of Barcelona days this year! *Mersey - The legend says, what 24 September 1218 by King James I, Saint Pedro Nolasco and to Saint Ramon de Penyafort was the Holy Virgin Mary. All three, she asked, so they created a monastic order, dedicated to the salvation of Christians, zatochennыh saratsinami. It was a time of religious wars. Centuries later 1687 Barcelona hit by an epidemic of lobster, and all the people entrusted herself to the care of the Virgin Mary. By the end of the epidemic, City Council elected her the patron saint of the town.